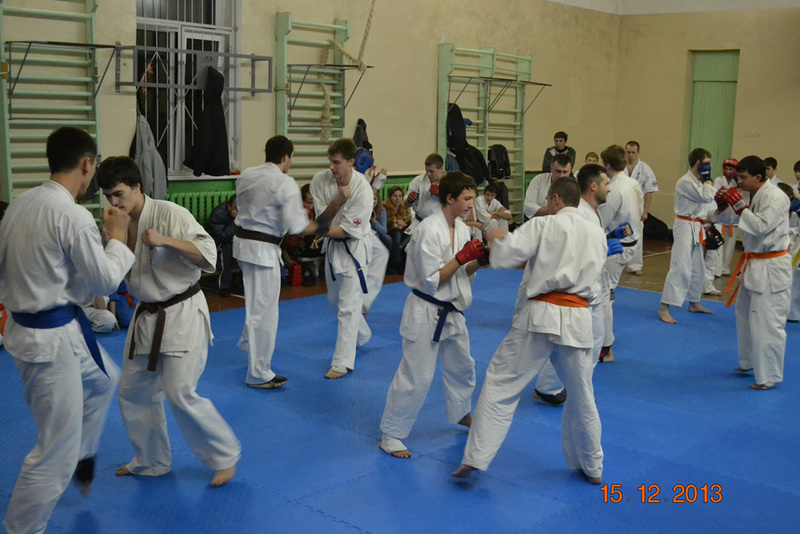 Ukraine Crimea Yalta 15 December a seminar in Kyokushin karate (IKO So-Kyokushin) under the guidance of Sensei Solodovnikov Dmitry 3 Dan. 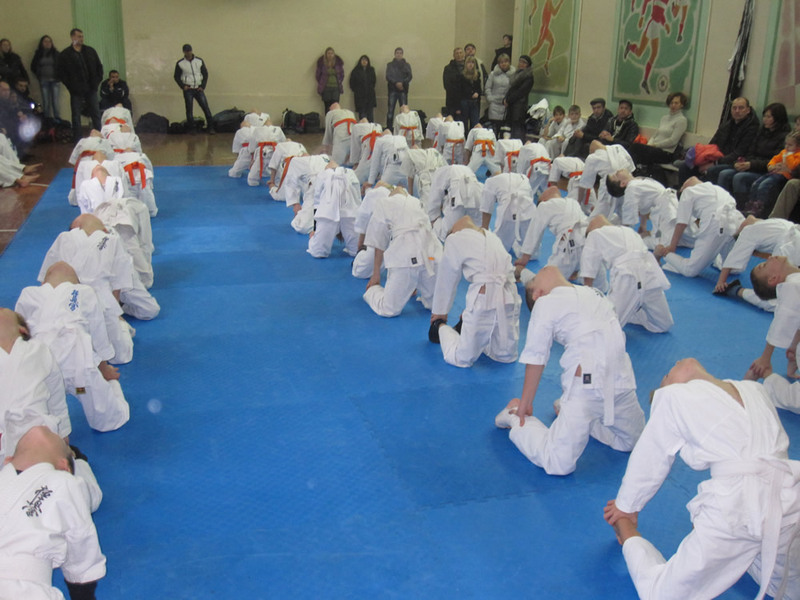 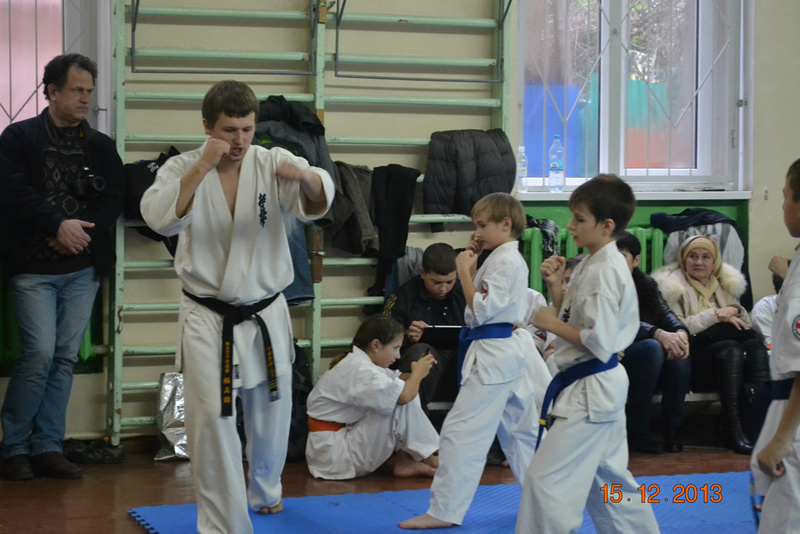 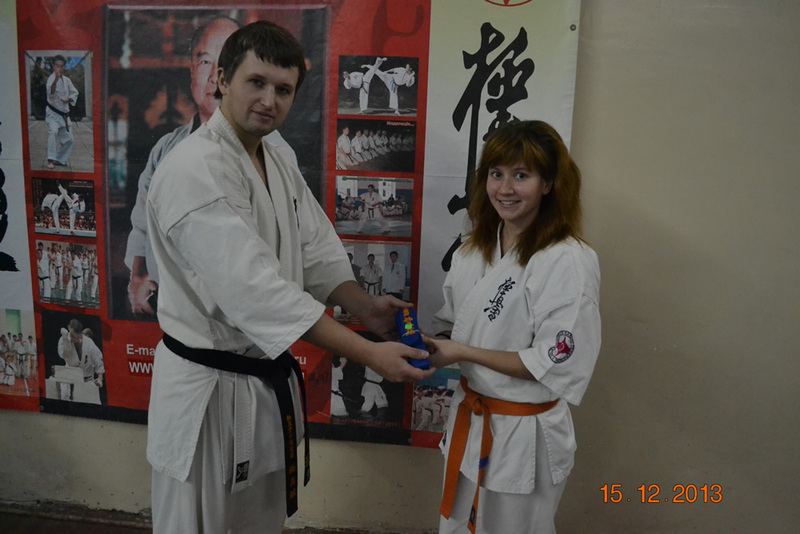 The test was conducted in two stages,the first group of beginners каратеки to 10 years and up to 8 Kyu handed over in the morning. 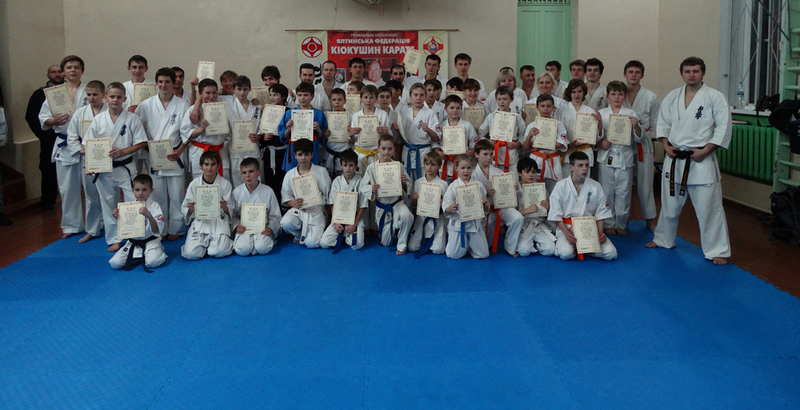 The second group of 10 years and older have taken a test in the afternoon. 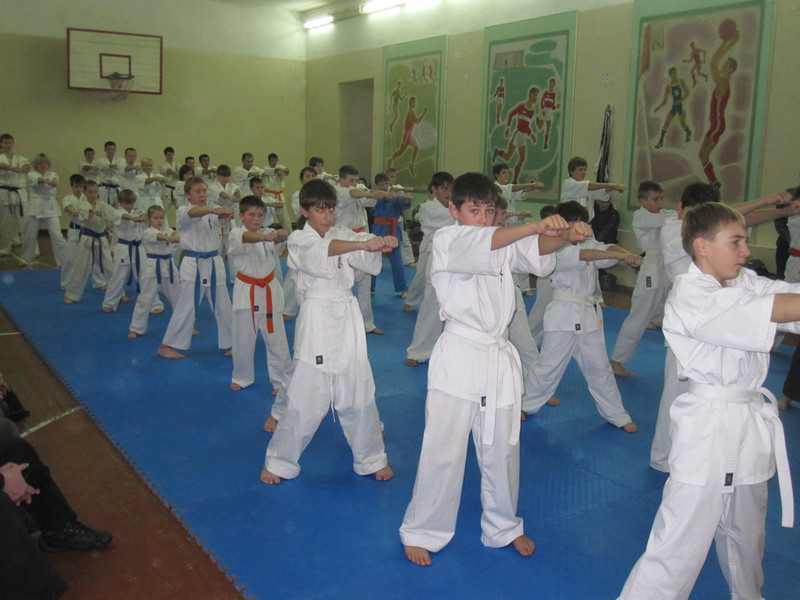 Yalta,Simeiz,Sevastopol ,Alupka ,Foros passed the test. 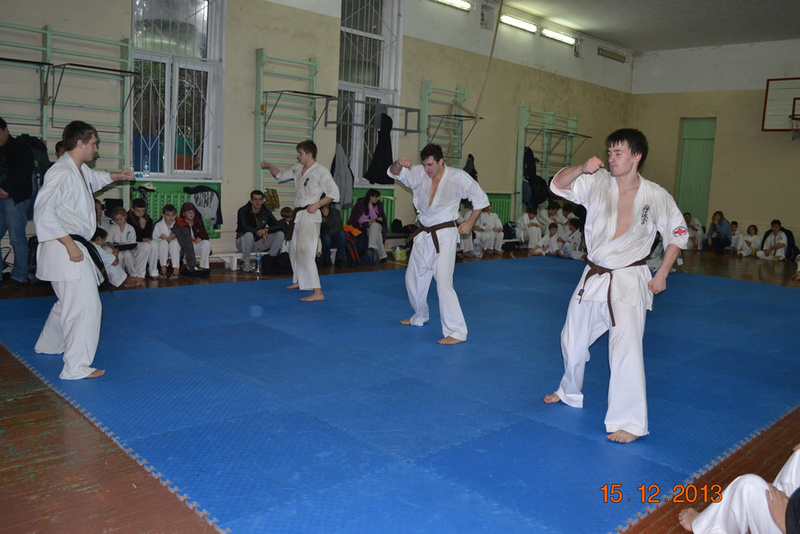 from Sevastopol recently joined us and for them it was the first test that everything is fine broke and demonstrated a good level.